About nobrand. Custom Handmade | Your place for handmade goods. Sure, but it’s really all about you. If the mission of nobrand. could be summed up in one sentence it would be: Refuse to be labeled. It’s not easy running a business that has no branding on it’s products! But we believe passionately in one principle; it’s not about us, it’s about you. Our whole purpose is to produce handmade, completely unique products that reflect the wants and personalities of our customers. The quality of our items is our branding. Our customers are our marketing team, and bringing the magic of truly handmade, beautify crafted items that add something to the world is our life. nobrand.’s first ‘workshop’ started out of Sofia’s spare bedroom in mid 2016. It spread to the living room by early 2017 with 2 of us working full time. Initially we sold our items through word of mouth, later listing our items on various handmade sales websites.  By mid 2018 we made over 350 sales on Etsy alone with 99.8% 5 star reviews. As of 2018 we moved into our own workshop and have been able to recruit 5 additional and quite exceptional leathersmiths. 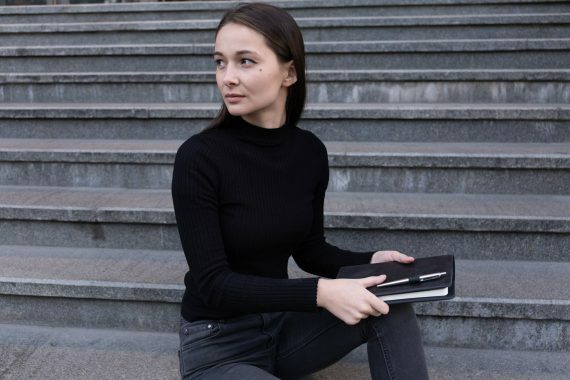 Our expansion enables us to work with companies to fulfill unique cooperate orders as well as our core retail business for people who want something just for them, just how they like it. 2019 is an exciting year for us as we have been commissioned to design and make a new range products specifically for a London based boutique. Here their clients can choose a particular model to be made to their specification. As we move ever forward with the love and support of our clients, family and friends we hope you too will join us on our journey and choose to create something beautiful together.